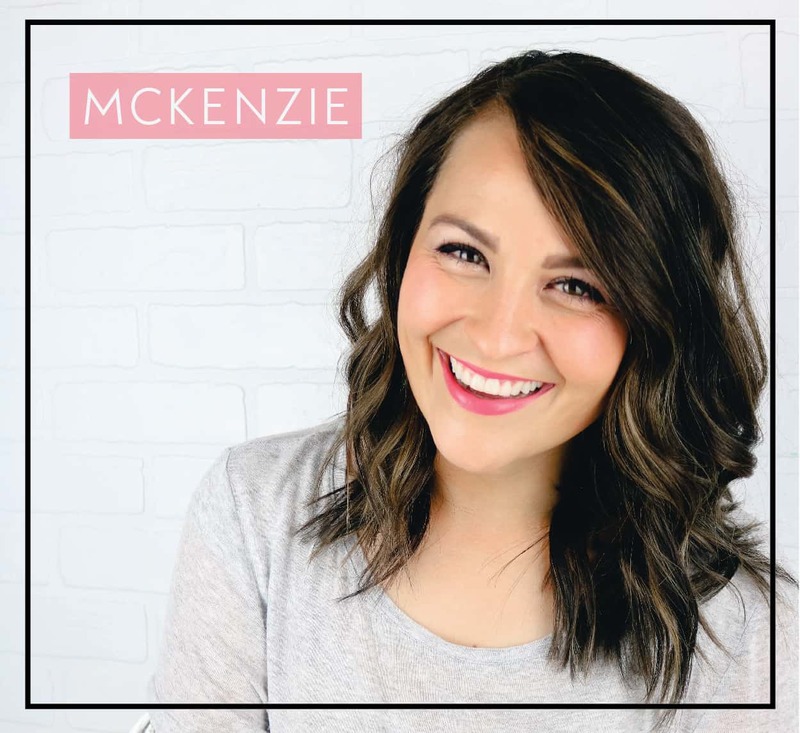 You know how sometimes you are doing your everyday routine and then all of a sudden, BAM an idea comes and smacks you like a ton of bricks? This happened to me in October. I remember because I was at a store surrounded by Halloween decor. Right then, I thought of Christmas decor. Weird, I know, but that is just how my brain works! Months later, my brainchild came alive. 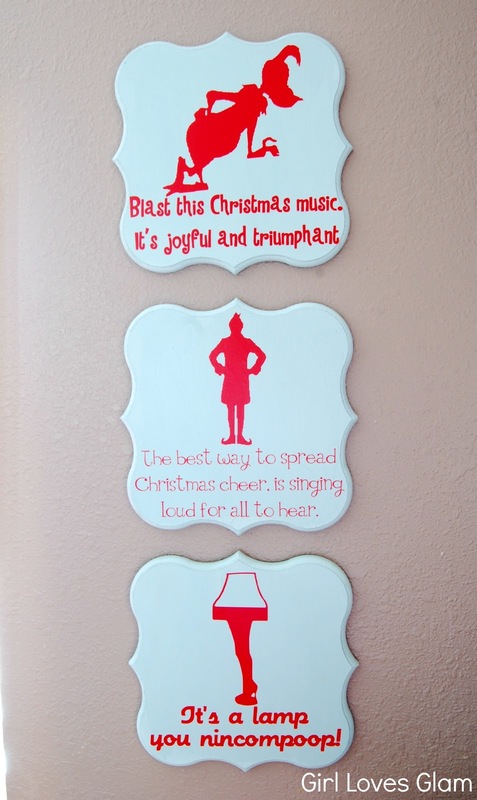 I love having decor that is unique to my family and that adds a little humor to our home. I wanted to create pop art style pictures from our three favorite Christmas movies. What better way to do that than by adding some of our favorite quotes from the movies too?! I emailed my friends at Poppyseed Projects and they hooked me up with the stuff I needed to make this project come to life. 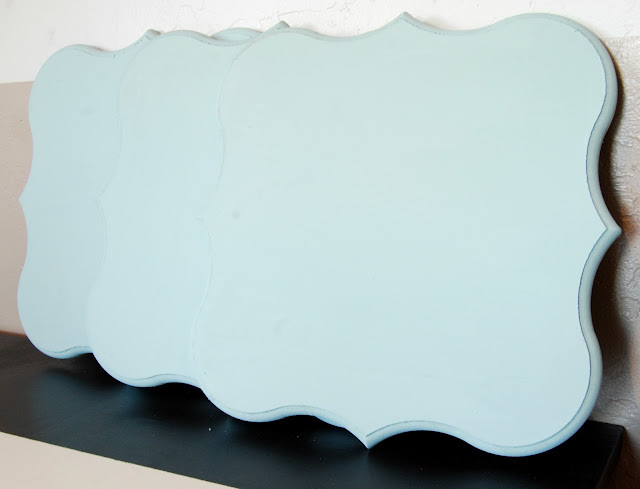 First, paint all of the plaques the color you want them to be. This took about 2 coats of paint. 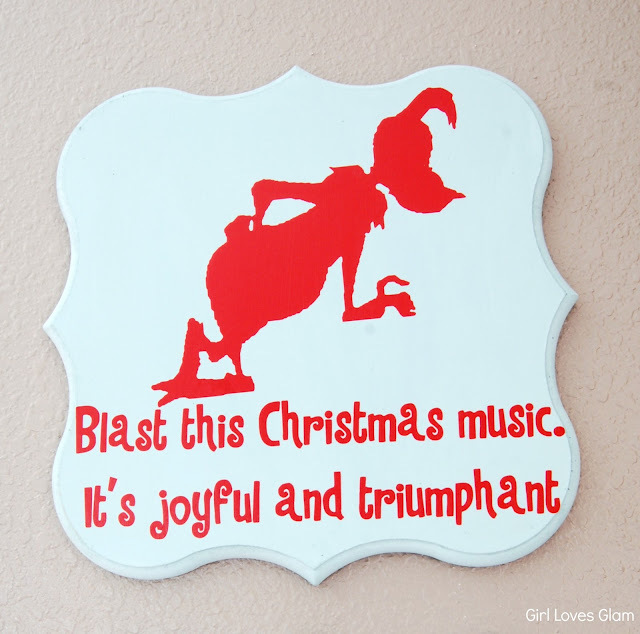 Next, using your vinyl cutter, cut out the silhouettes of the characters that you want and the quotes that you want to add to them too. Put them onto your plaques. 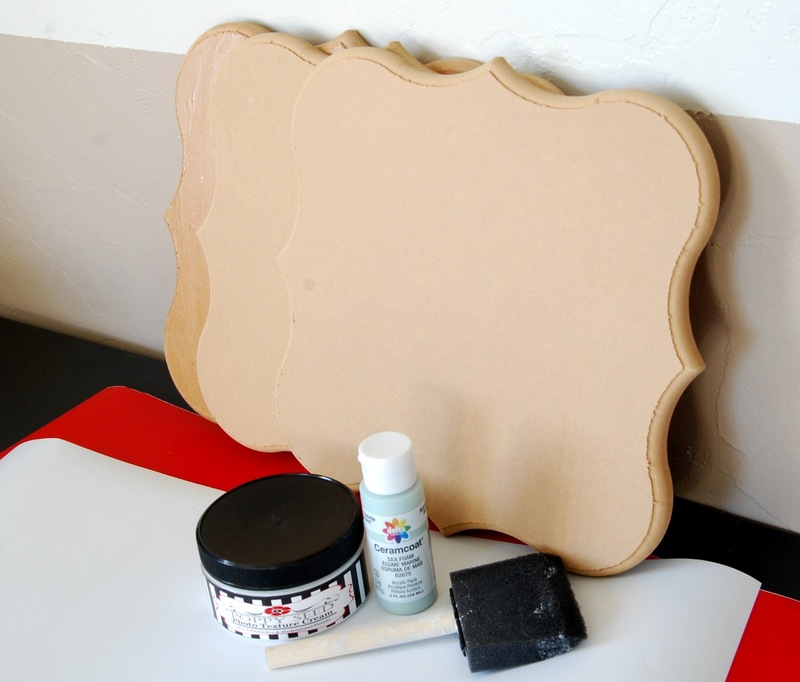 Paint the texturizing cream on over the top of the plaque to seal all of the vinyl onto the plaque and add a little texture to it. 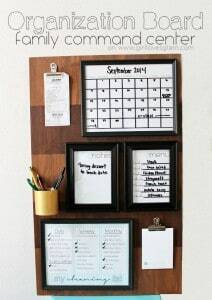 Add the Command Strips to the backs of each of your plaques. I put two on the back of each of them. 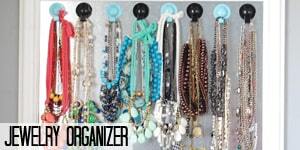 Hang them up where you want them to be! 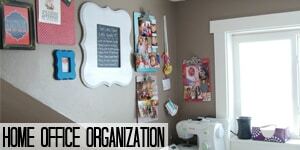 I love Command Strips because they let you hang things up without it being super permanent. You are done! It is a really simple project that makes a huge impact. Every time I walk by them, I can’t help but giggle. I love them! 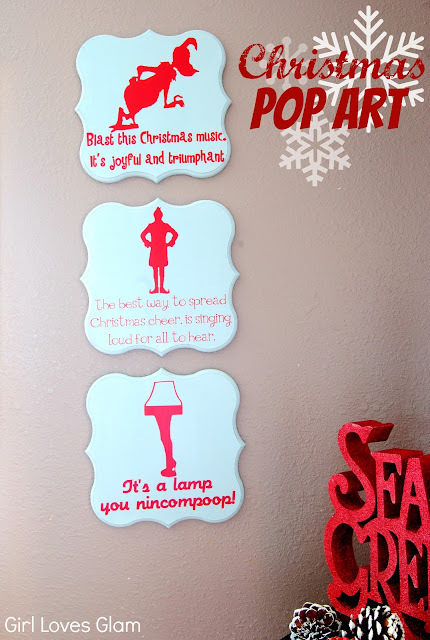 A short story about the quote we chose for the leg lamp… When Dave was a little kid, he watched A Christmas Story for the first time at his grandma’s house. 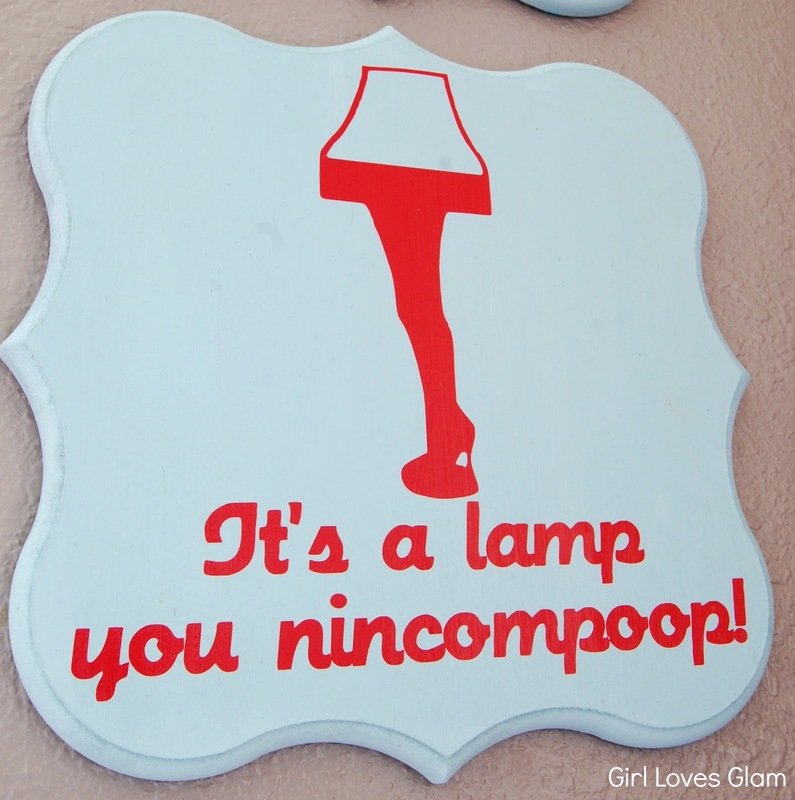 When they get the leg lamp and the neighbor asks what it is and he turns and says “It’s a lamp you nincompoop!”, Dave fell off of his chair laughing because it was the first time he had heard that word. He wanted to have this quote on here badly and I let him! 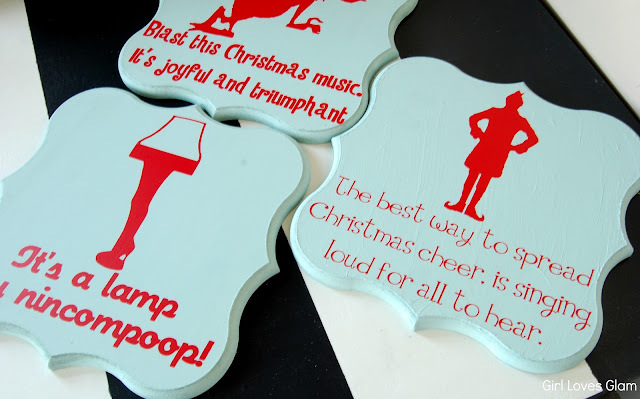 Now, we have the word “poop” in our Christmas decor. I love the quirk it brings to our decor. What quotes and movies would you use? 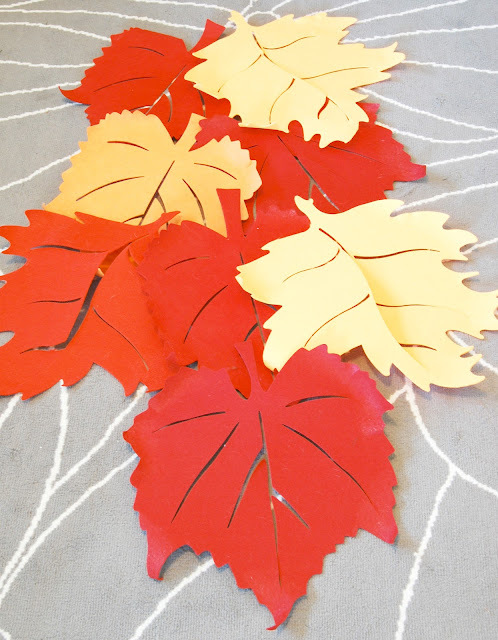 I am excited to share the newest addition to my Fall decor with you today, my door hanger. 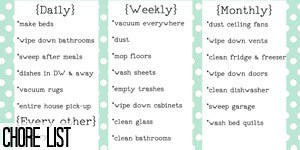 Not only is it so easy, but it is inexpensive too! You can’t go wrong with that. You are probably thinking, a flat iron?! Yes! 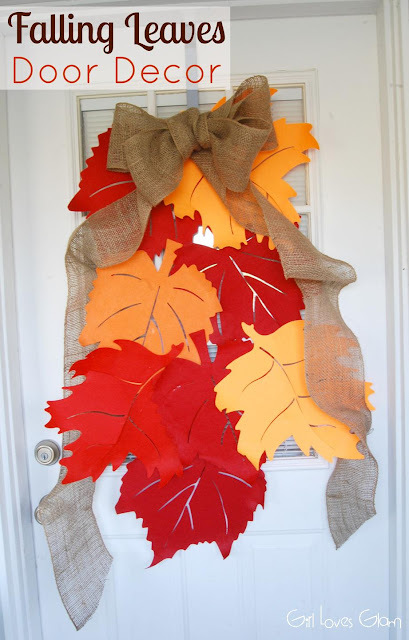 I didn’t want the leaves to be totally flat against the door, so I decided to give them a little dimension. Just spray some starch on each of the leaves. 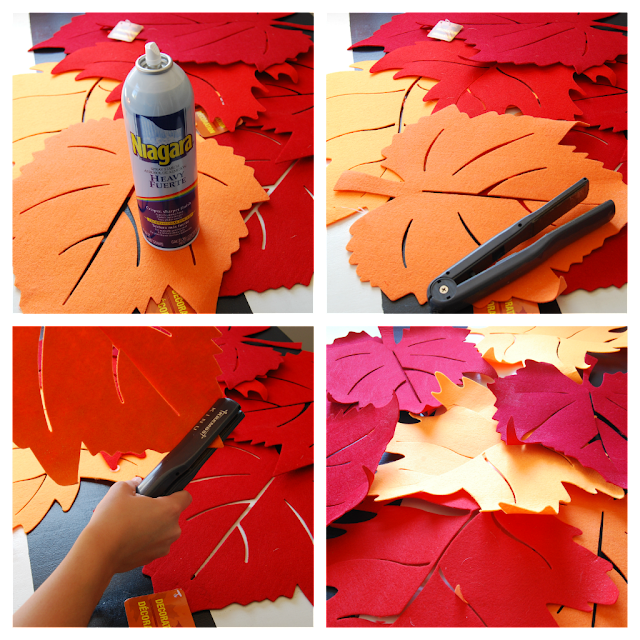 Curl the edges of the leaves with your flat iron, by clamping down and curving the flat iron as you pull towards the edges. 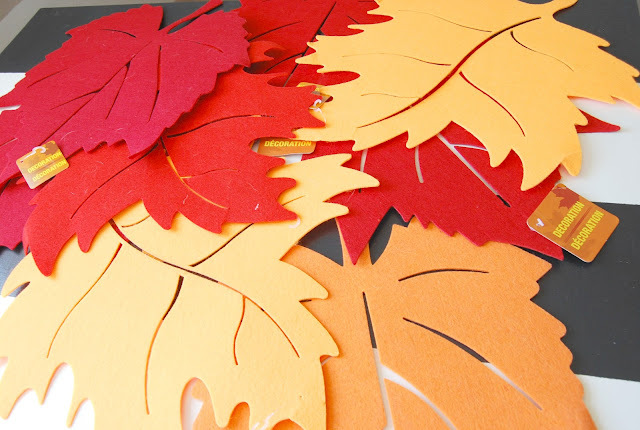 Lay out your leaves how you want them to be and glue them together. I used hot glue because my door hanger isn’t actually outside. If it is going to be outside, I recommend using something like Tacky Glue. Put a ribbon through the top of the leaves. I poked a hole in one, and laced the ribbon through the center slit on another leaf. Tie the ribbon in the back. This is how it will hang up on your door. 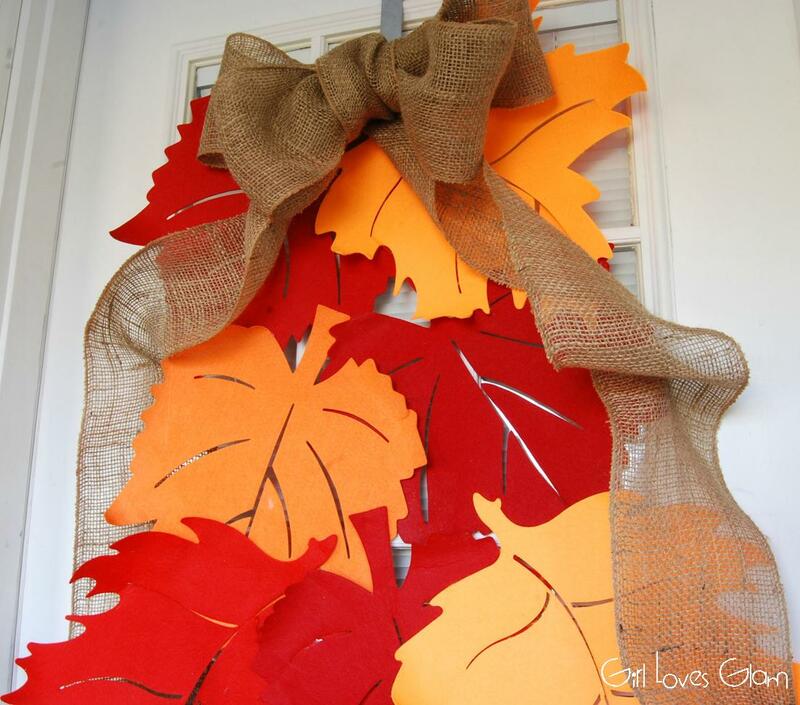 Make a giant bow out of your burlap ribbon or garland and glue it to the top of your leaves. Hang it up and enjoy! I know that there are a lot of people out there who are celebrating Christmas early and putting up their Christmas decor right now, but I just can’t do it! I love Fall decor too much! 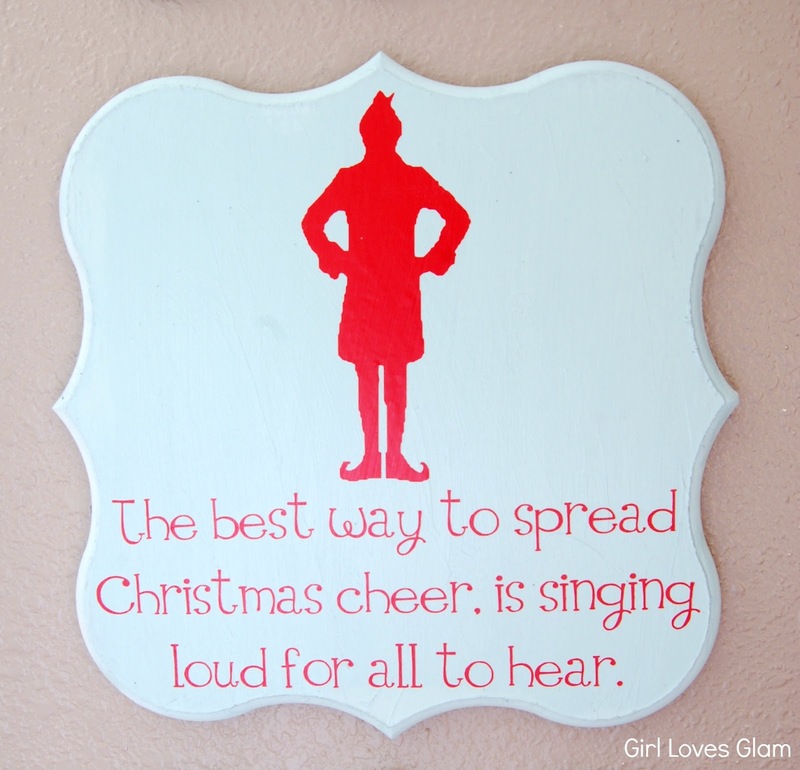 Do you have Fall at your house or are you decorating for Christmas already?